Building on the general purpose Drupal 8 content management system (CMS) Reservoir is an interesting player in the market. Thanks to it's corporate backing from Acquia and technical capabilities has the opportunity to fill the needs for content feeds that have complex requirements. 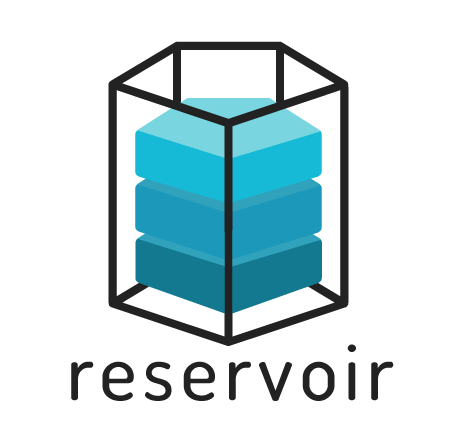 The Reservoir CMS is still a young project and it does also lack a number of Drupal's strengths that are required to be a valid player in the enterprise CMS market where, in addition to content management features, functionality like layout management and user analytics are needed.